Sarder TV | What do you see happening with AI in the future? Sarder TV | How is AI transforming the work environment? Sarder TV | What skills do leaders need to have to be successful with new technologies? Sarder TV | What industries do you see using artificial intelligence? 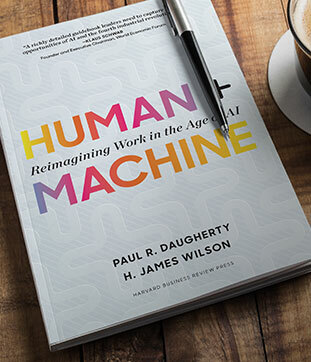 Sarder TV | Tell us about your book, Human + Machine: Reimagining Work in the Age of Artificial Intelligence. Sarder TV | What was your career journey to becoming a CTIO?